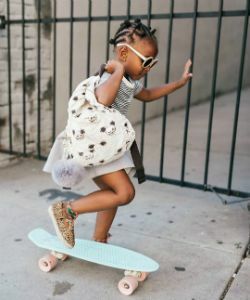 With these natural hairstyles for kids, you can find options you will both love! Check out these step-by-step instructions to make getting them ready a breeze. 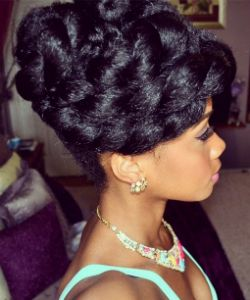 Because it seems like every prom slideshow and tutorial is for long hair. 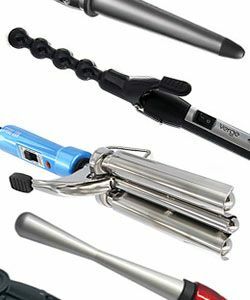 These precautionary steps will help prevent heat damage when using a curling wand. 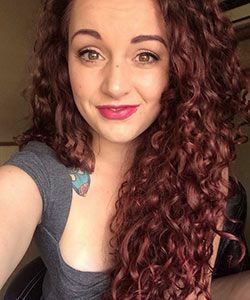 Should you permanently color your curls? We weigh the pros and cons. 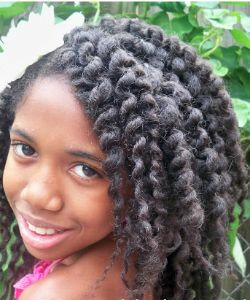 Here are step-by-step instructions to achieving a high definition flat-twist out.